NPR Extra The NPR marketing, branding and communications team tells the behind-the-scenes stories of NPR. 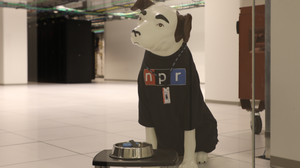 Talking and writing about NPR is what we do every day. So we figured, why not share it with everyone? 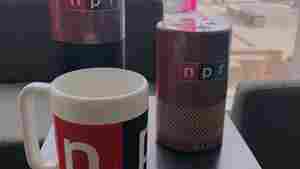 April 10, 2019  See the in-and-outs of how Up First, NPR's daily news podcast is made. 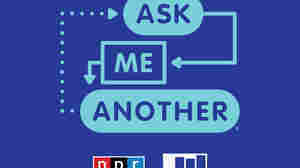 April 5, 2019  NPR and WYNC's very own Ask Me Another got a makeover. See the new logo here. 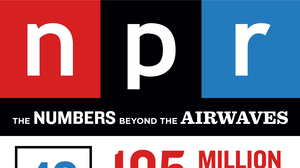 March 20, 2019  An infographic that takes you beyond the airwaves and offers an inside peek at the numbers that make up NPR. 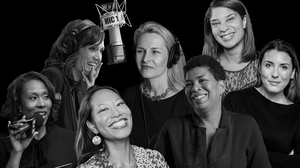 March 8, 2019  On #InternationalWomensDay and every day, NPR women work hard to put on the news for millions of listeners. 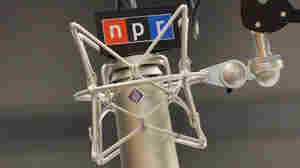 Here's a round up of empowering quotes from some of NPR's finest to keep you motivated. 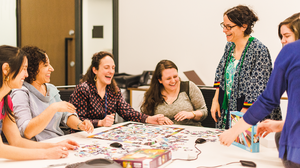 March 8, 2019  Co-hosts Alix Spiegel and Hanna Rosin reflect on five years in podcasting, and how Invisibilia has evolved. February 14, 2019  Digesting the daily news can be an emotionally laborious task in 2019. These are stories that bring people together. 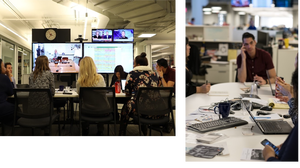 February 14, 2019  The Reflect America Fellowship will help our journalism look and sound like America by finding new, diverse sources. 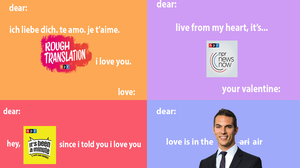 February 11, 2019  Whether you spend Valentine's day canoodling or preparing to hit up those sweet post-holiday chocolate markdowns, one thing is certain: our love for listeners like you.